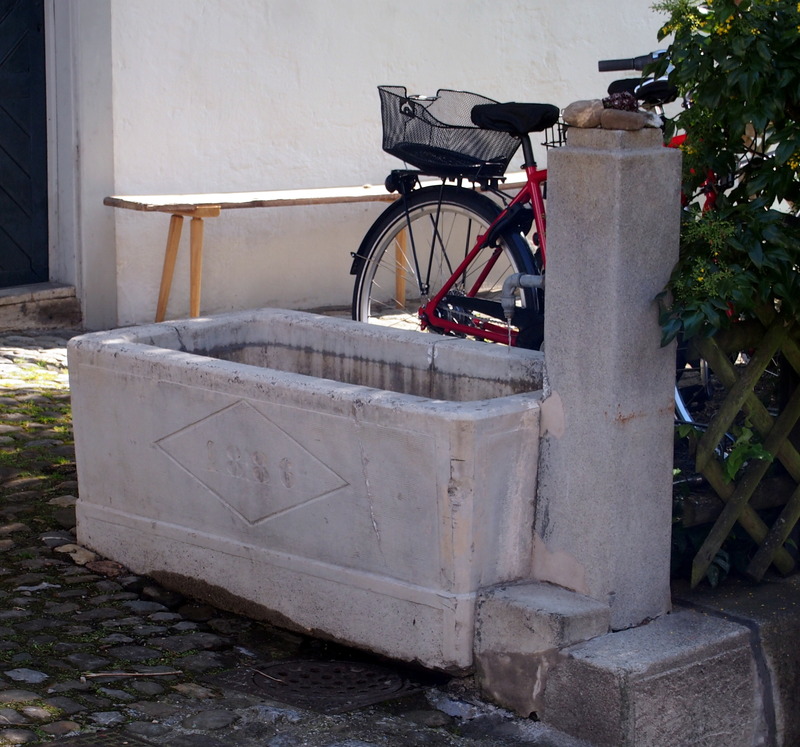 The one in Flühgasse, in a building and garden of historical interest. The house itself was reconstructed a few times, but their origins can be traced back to the XVI century. Actually, it feels we are back in the country side and Heidi will run out of the house looking for Peter at any minute.